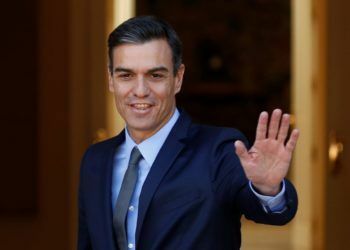 The island “has made a commitment” to send a list of prioritized projects “it wants to set aside for Spain,” according to a Spanish presidential source. 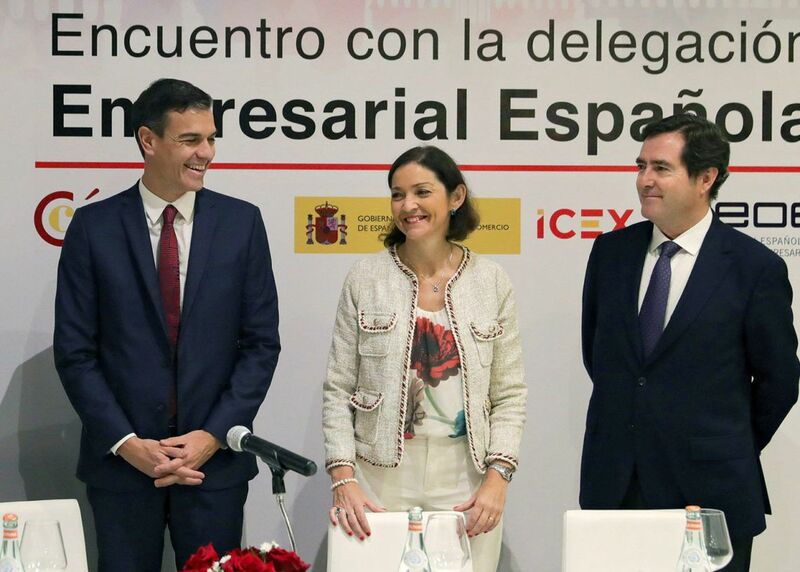 Spanish Government President Pedro Sánchez (l) with Minister of Industry Reyes Maroto and president of the Spanish Federation of Business Organizations, Antonio Garamendi, in a meeting in Havana with Spanish businesspeople who have interests in Cuba. Photo: JuanJo Martin / EFE. 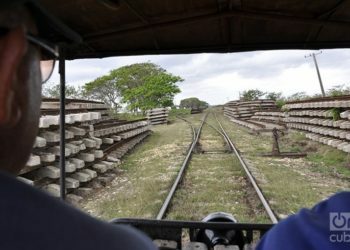 Spanish corporations have established themselves as preferential candidates to restore the short route railroad network and to manage four airports in Cuba, according to sources from the Spanish presidency in Havana. 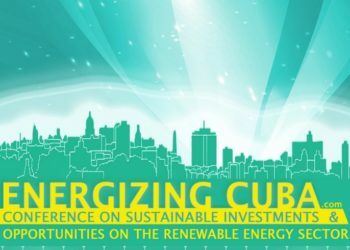 “Cuba has made a commitment to send a list of prioritized projects it wants to set aside for Spain,” the source revealed to EFE after Government President Pedro Sánchez highlighted during his visit that promoting Spanish companies’ business in Cuba was the special objective of the first official trip to the island of a leader from Spain in 32 years. The negotiations of this possible agreement have been led by Spanish Minister of Industry, Commerce and Tourism Reyes Maroto, who traveled to Havana as part of Pedro Sánchez’ delegation and last week participated in a business forum with 300 businesspeople present or interested in Cuba. Cuba and Russia already signed in December 2016 a project to develop the railroad infrastructure to improve the railway capacity and restore the island’s depressed long-distance railroad system. 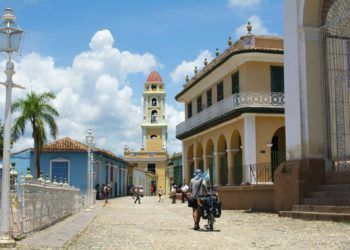 Meanwhile, Cuba is considering Aeropuertos Españoles y Navegación Aérea (AENA) as a prioritized candidate to manage four airports (Varadero, Santiago, Santa Clara and Holguín) in next year’s tender, according to the presidential source. 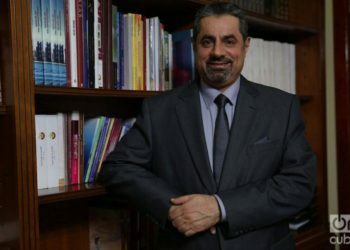 “They are very pleased that AENA is a public company and there are very good perspectives,” argued the representative of Moncloa, who affirmed that the Spanish and Cuban authorities approved in Havana the creation of a “bilateral committee at the level of trade ministers to give a boost to the entry of Spanish companies to Cuba,” at a time when the Cuban government is trying to attract foreign investment to mitigate its chronic shortage of hard currency. The ways to boost Spanish investments in Cuba took up part of the debates in the business forum attended by Pedro Sánchez in Havana, which brought together 300 Spanish businesspeople present or interested in doing business on the island. 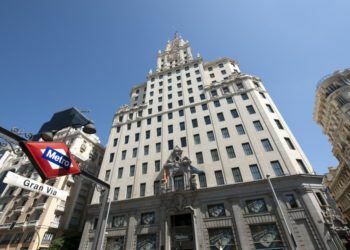 The source affirmed that the Elcano Shipping Company is negotiating with Repsol to supply LNG to Cuba on board vessels, in a project in which Gas Natural is also “seeing if it is interested or not,” the source affirmed. 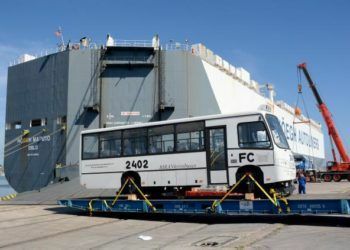 The project, in addition to the transportation of gas, would include the construction in Cuba of installations for its storage and processing, the source pointed out. The news is getting here at a time when Cuba is seeking partners to ensure the supply of energy in the face of the crisis of its principal ally, Venezuela, which has created a strong decrease in the shipments of oil from Caracas to the island. Meanwhile, it was also reported that the Spanish Telefónica Company has offered the Cuban government linking the island to its network of underwater cables to improve access to internet in Cuba. 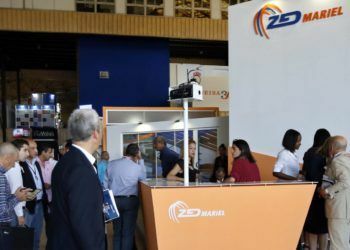 The Spanish telecommunications firm has offered the connection with a branch of the broadband underwater cable network it is developing in the Caribbean as part of its infrastructure for Latin America, a region in which it has had an important presence for two decades. This proposal is added to the one on the table since more than two years ago with the Google technological giant, which offered the Cuban authorities an alliance to “shoot up” access to internet on the island, which still hasn’t had an affirmative response.